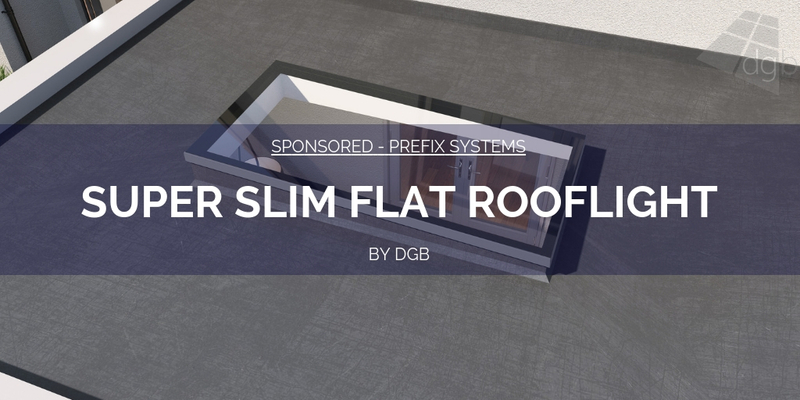 Prefix Systems have partnered up with Saveheat Group, which includes Merlin Network, for the supply of their impressive WARMroof system for installations in Scotland. 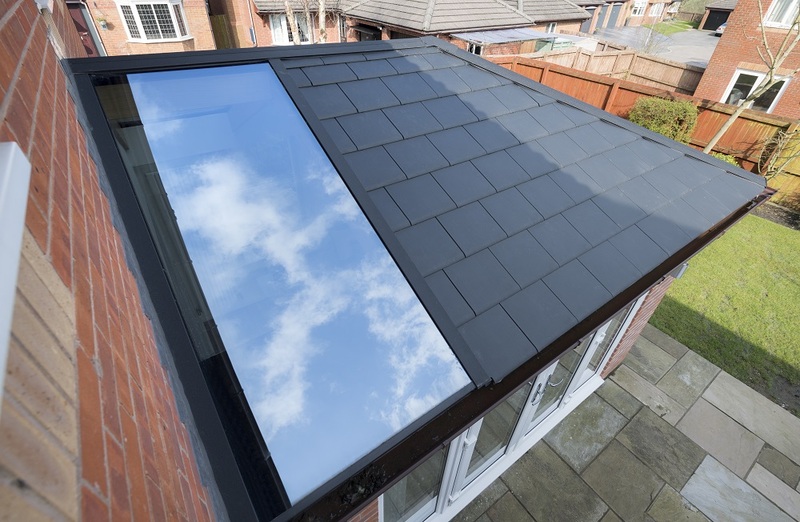 WARMroof has already proven to be the definitive high performance, solid roof system, which offers a number of impressive USP’s and already carries LABSS approval, alongside LABC for England and Wales for both conservatory replacement and home extension projects. 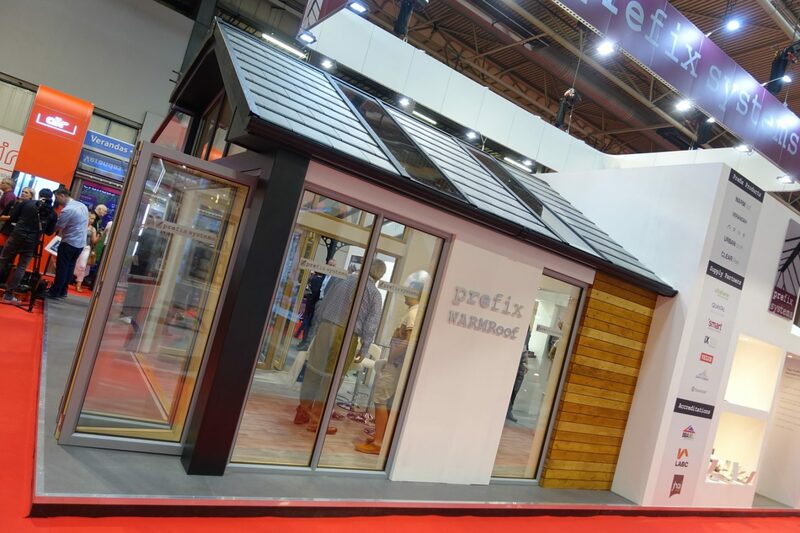 The WARMroof is ideally suited to the Scottish market with the fully insulated system ensuring ‘cold spots’ are eliminated fully. 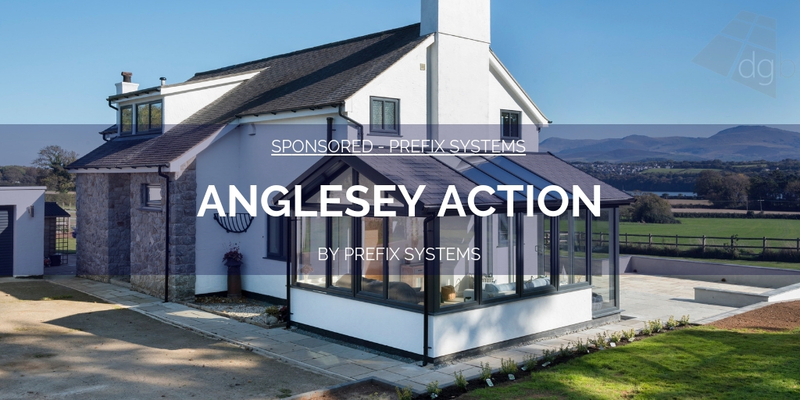 The WARMroof construction has pre-formed insulation sitting above the roof structure to ensure the aluminium framework is fully insulated, keeping the structure warm. 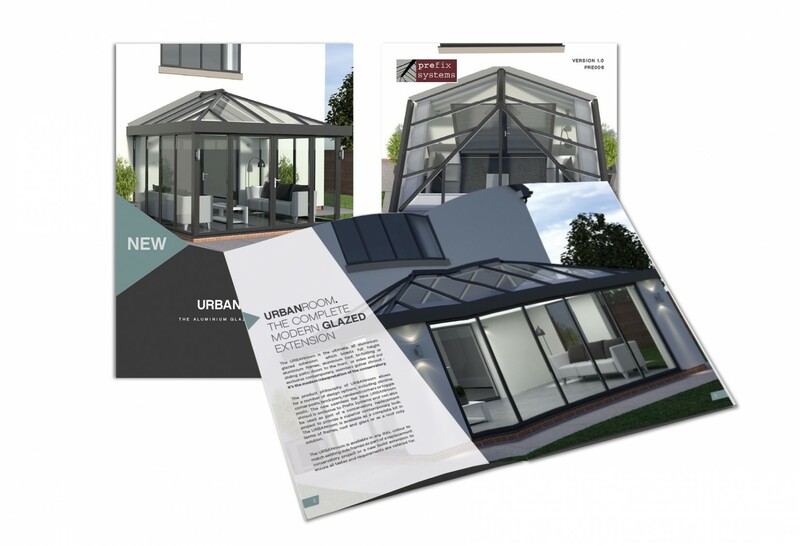 The true WARMroof construction negates the need for additional battening under the tile when the using Envirotile, saving additional fitting days during installation. 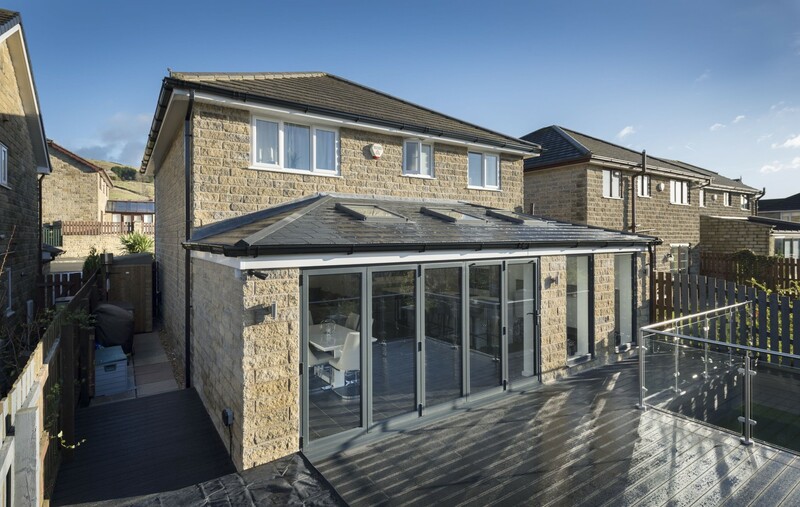 The WARMroof is also structurally proven to take a traditional concrete tile or slate, something no other lightweight tiled roof solution can boast and gives the homeowner numerous options. 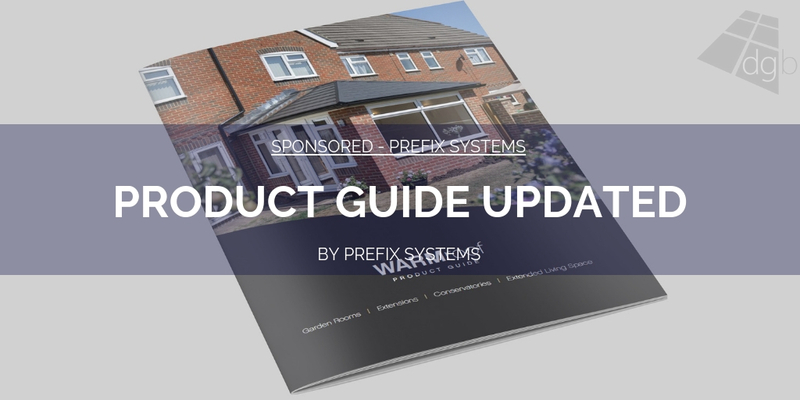 A newly published 16-page WARMroof Building Regulations brochure from Prefix Systems, which also expertly details the simple 5-step process for compliance, explains the details about LABSS and LABC requirements, along with a guide to good practice. 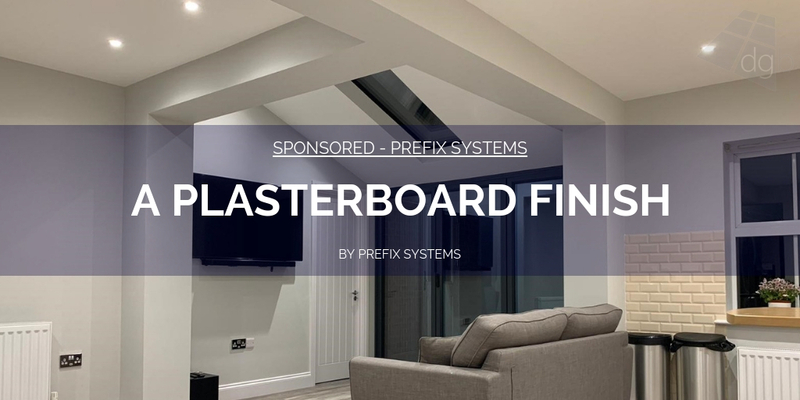 After many months of deliberating the various systems available, Saveheat have chosen the WARMroof from Prefix Systems and believe that they have the opportunity to promote the best performing solid roof system in Scotland as Colin Torley, sales and operations director explains: ‘Merlin Network are extremely pleased to be appointed as the sole supplier of Prefix roofing systems for the whole of Scotland. 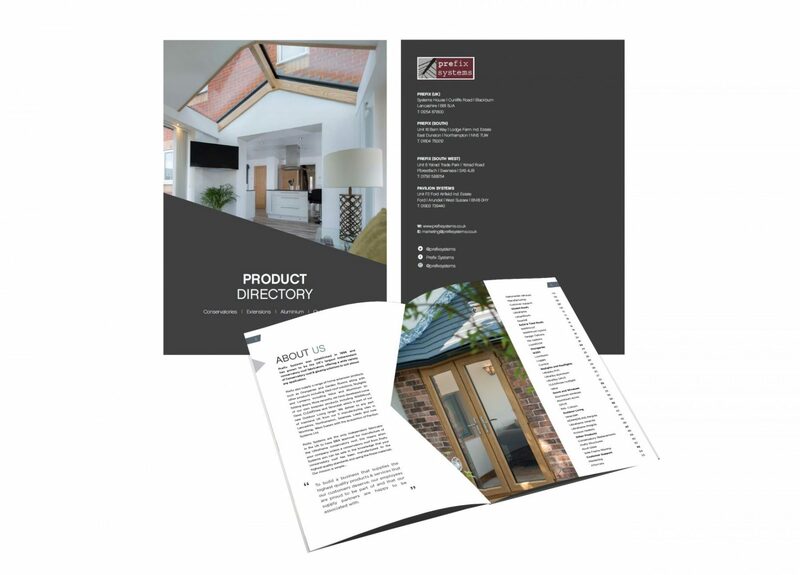 Having recently been awarded LABSS for their WARMroof system, this gives us a unique selling point that we will use to grow business in the Scottish area. For further information on Saveheat Group visit www.saveheat.co.uk or call 01475 601960. 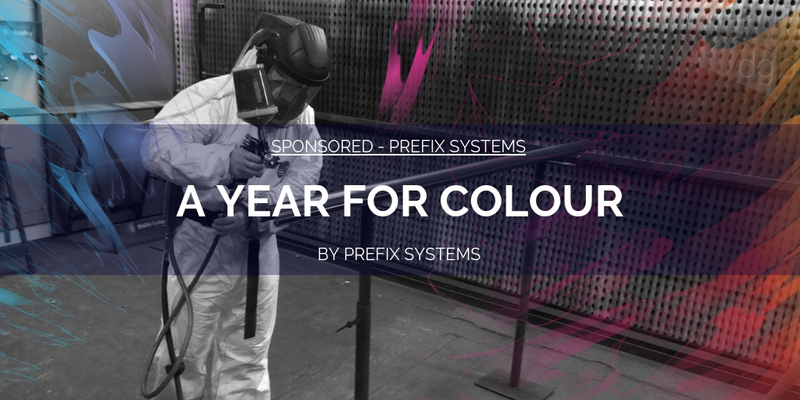 For further information on Prefix Systems visit www.prefixsystems.co.uk, or call the head office on 01254 871800. 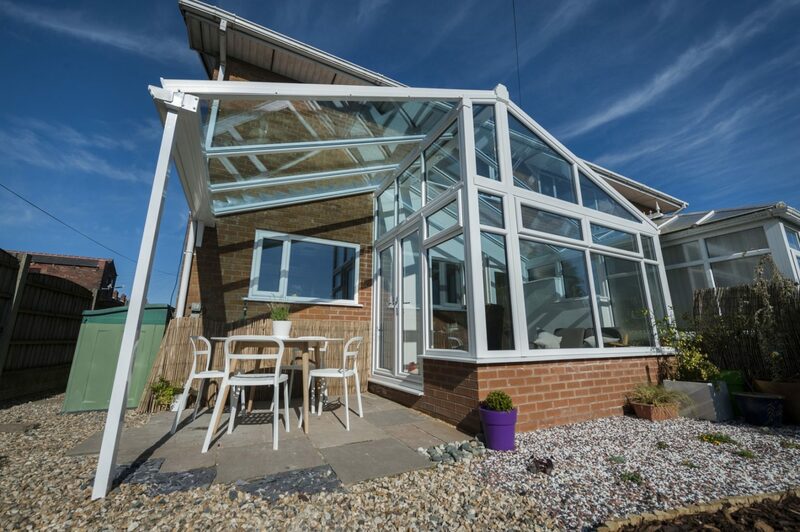 You can also add to their considerable following on Twitter @prefixsystems.